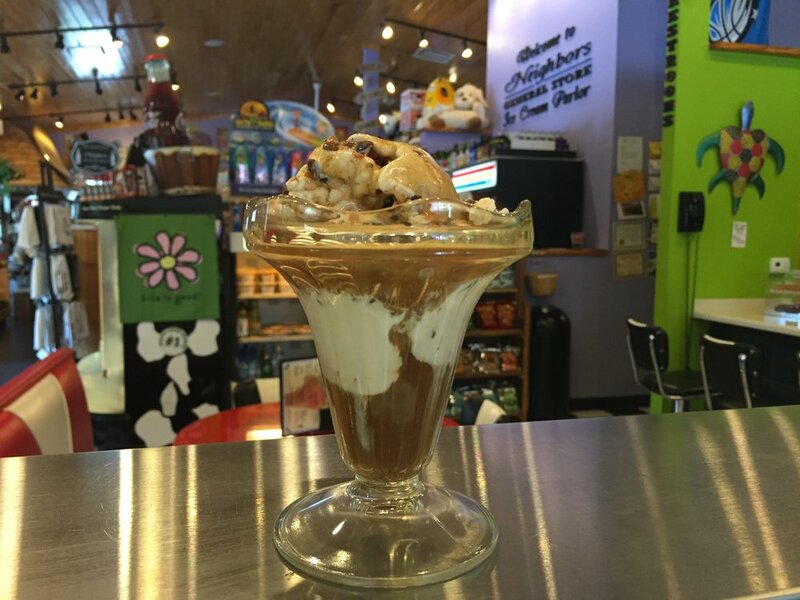 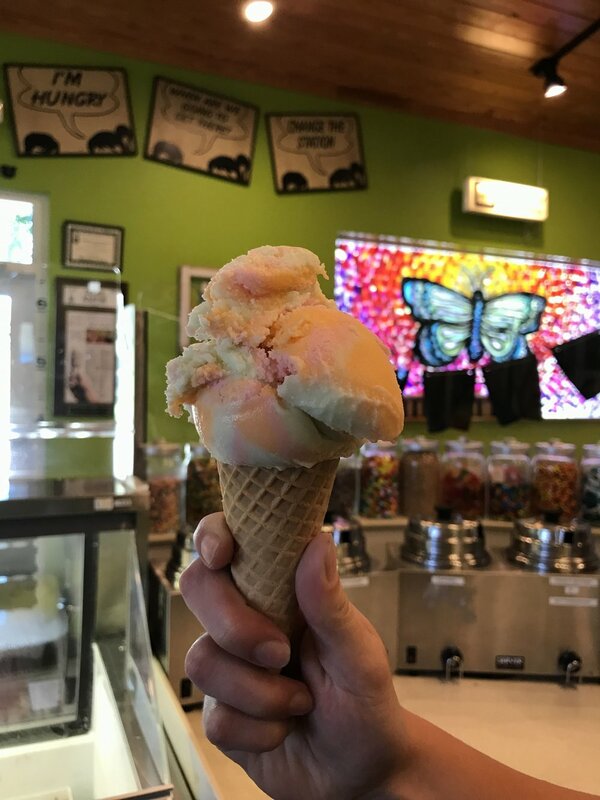 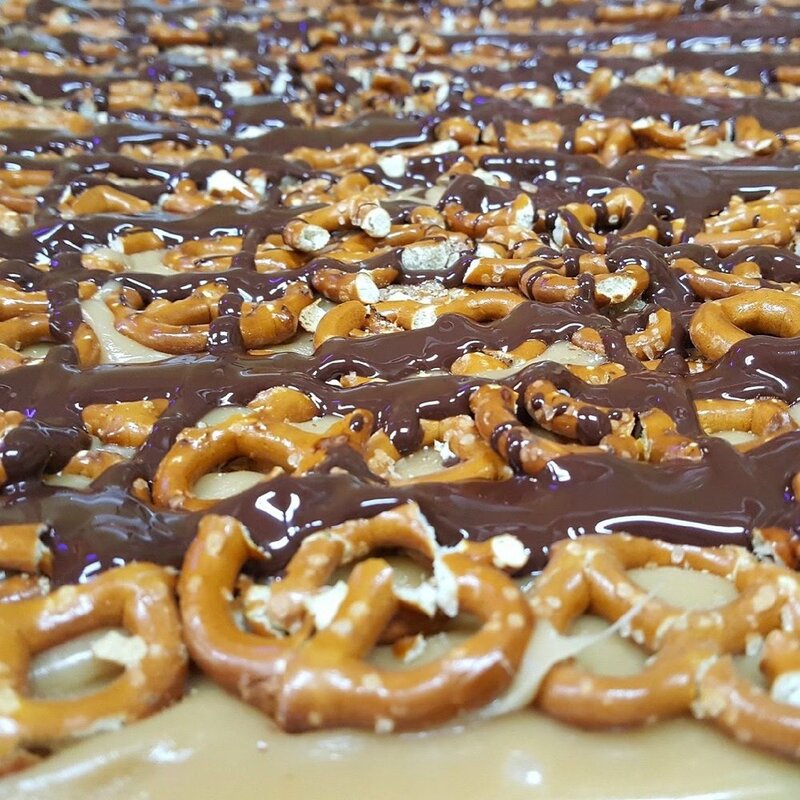 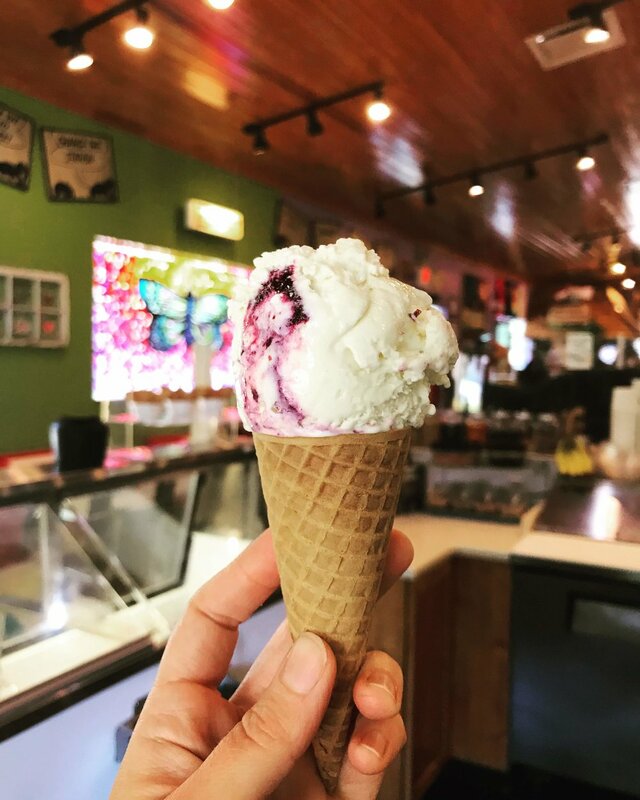 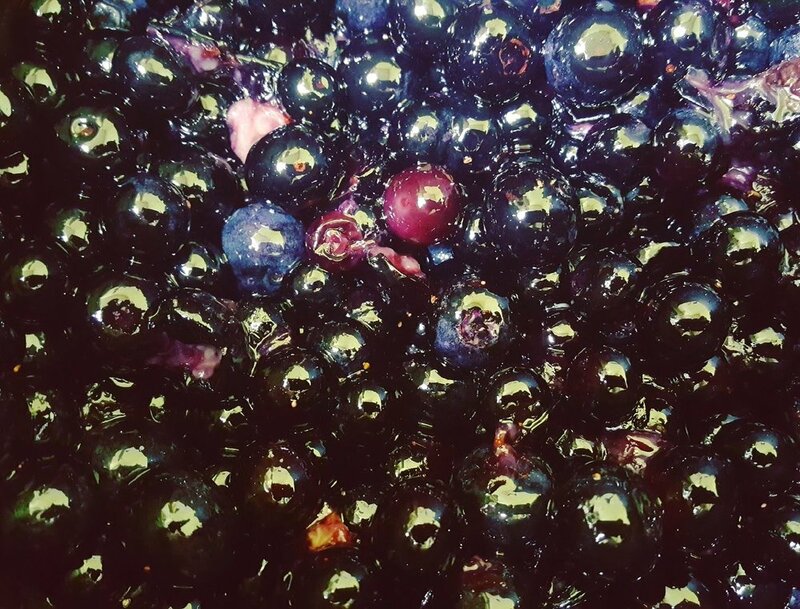 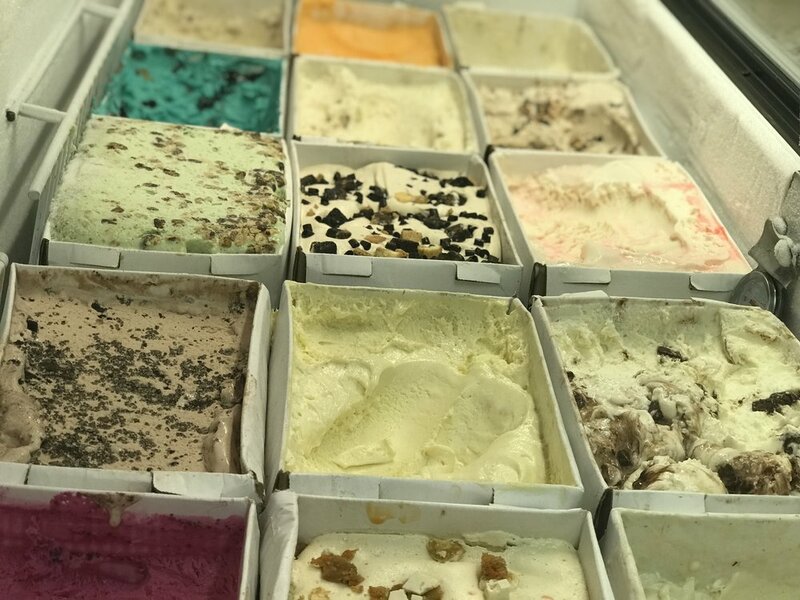 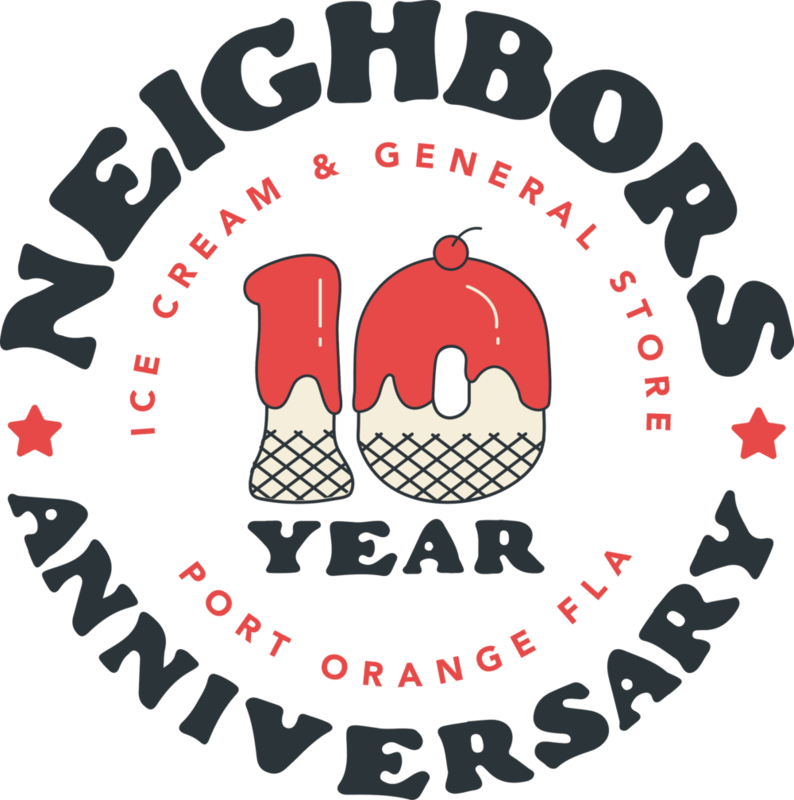 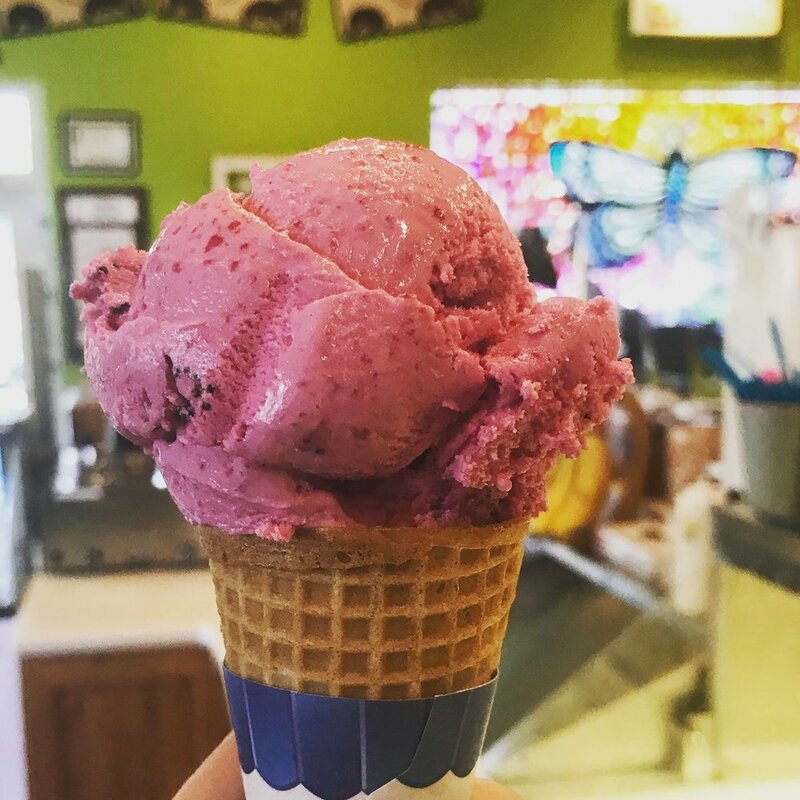 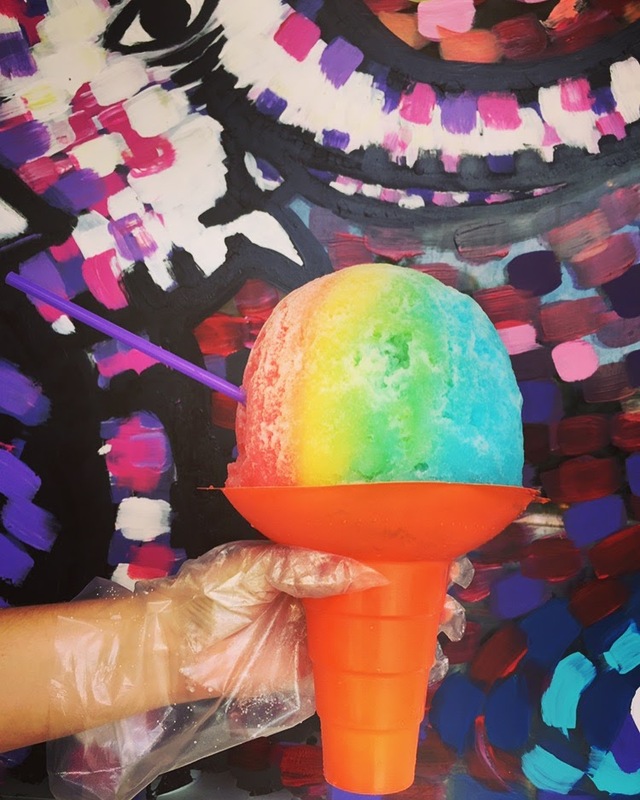 Our vision at Neighbors Ice Cream Parlor is to create homemade masterpieces, made with fresh, local products available to consumers in our area. 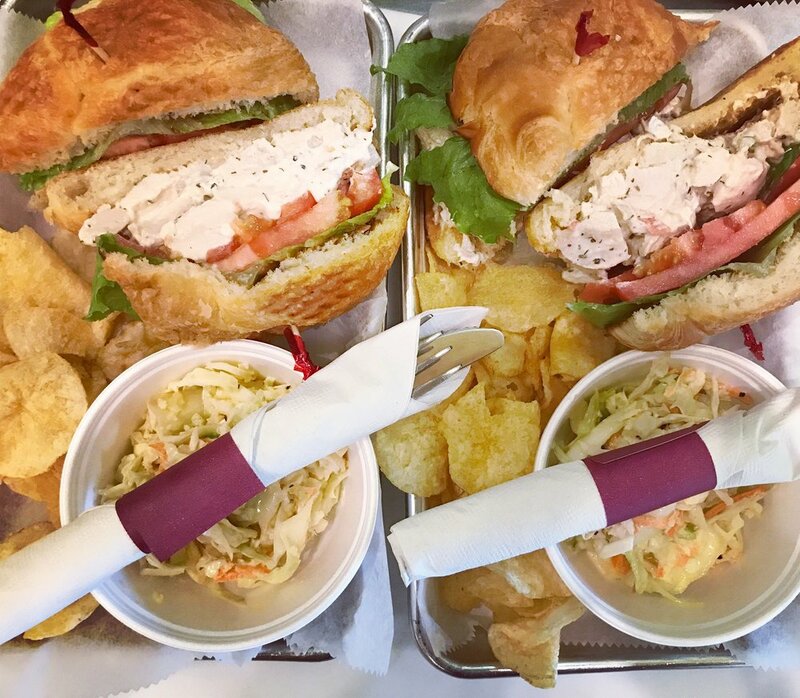 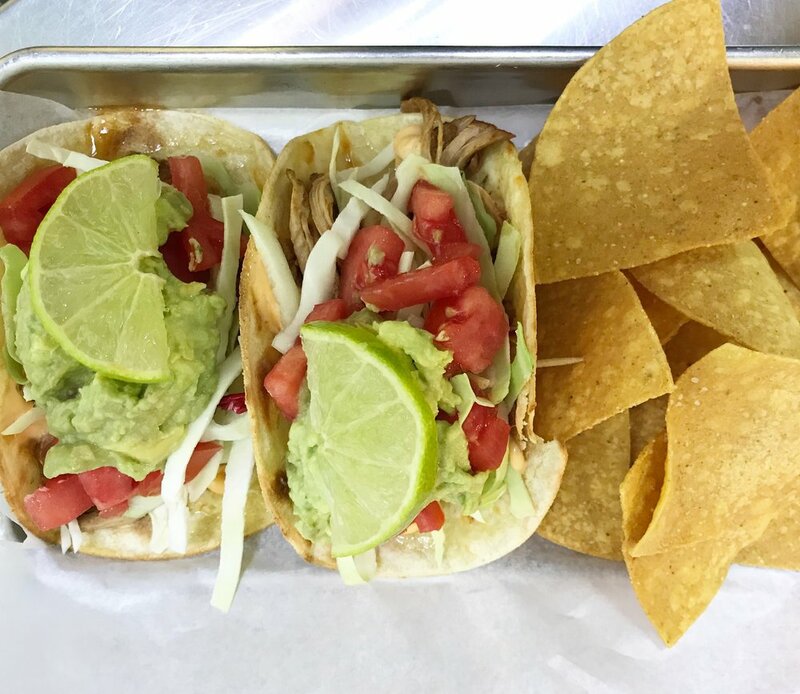 We believe that when food is prepared fresh, with whole ingredients, it enhances the quality of life and connects people in our community. 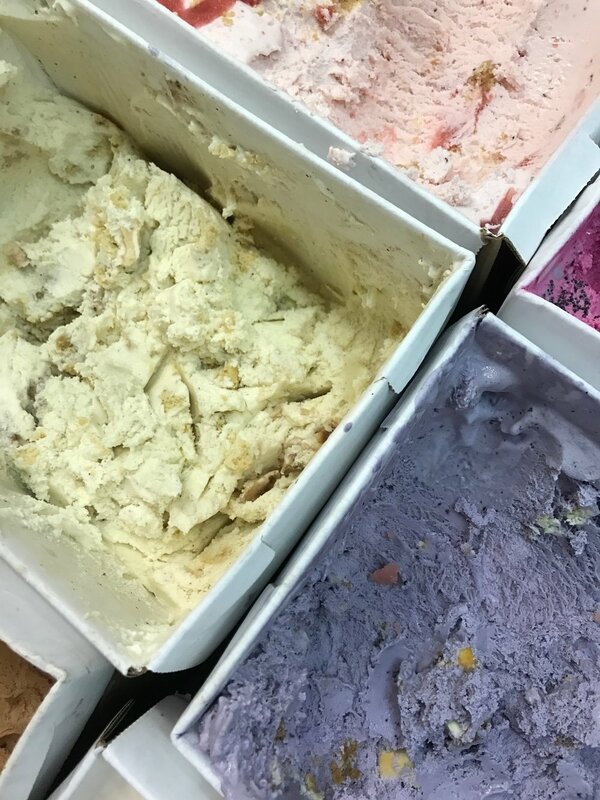 WHAT MAKES OUR ICE CREAM STAND OUT? 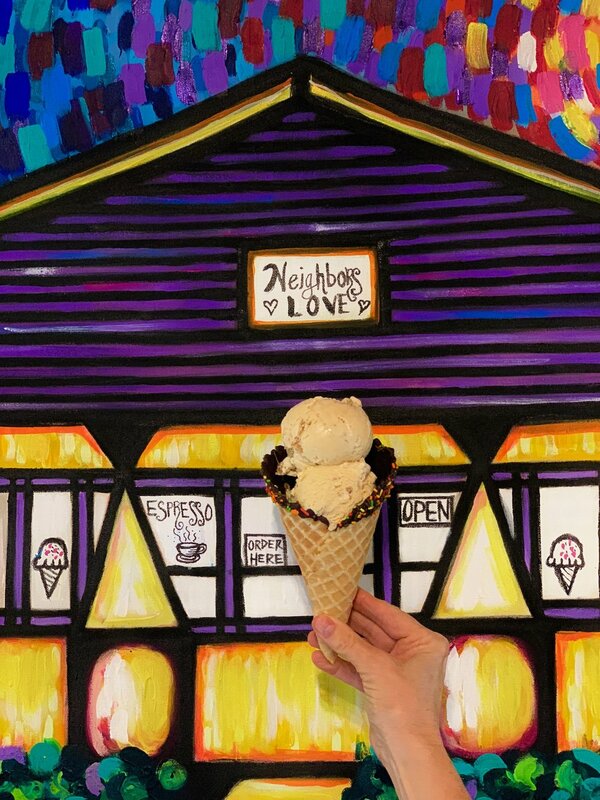 WHAT MAKES OUR TOPPINGS AND WAFFLE CONES BETTER?